By the end of this book the reader will understand how these technologies work, and more importantly, how they work together to create modern web pages and sites. After completing the book’s lessons the reader will be able to confidently create basic but professional-looking interactive web sites. 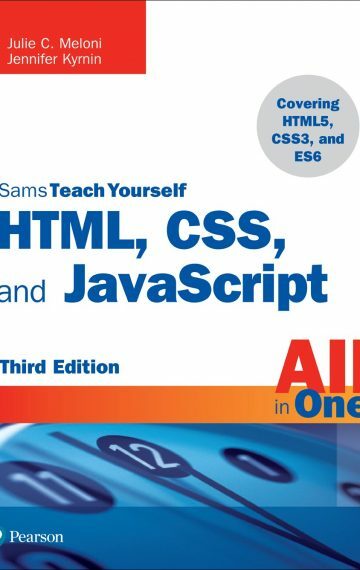 Coverage of the HTML5, CSS3, and ECMAScript 6 standards is thoughtfully integrated into every chapter of the book, mentioning new features or tools within context of the task or topic at hand.